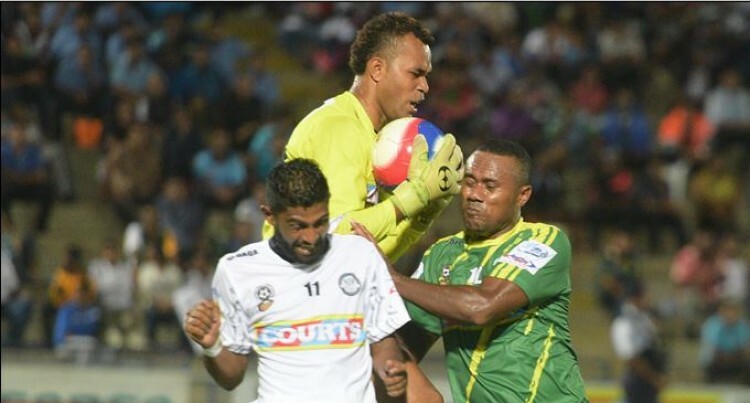 Good start for Nadi as they beat Suva 2-1 last night. The visitors started strongly and scored the first goal through Rusiate Matererega in the 20th minute. The hosts regrouped and hit back with the equaliser from Wai­sake Navunigasau before Nadi scored the winner through Imran Shah. Meanwhile Lautoka beat Ba 2-0 with goals from Sairusi Nalaubu and Benjamin Totori.